The village dates back to the 15th century when it was a sheep farming and weaving community. However, the industrial age eventually led to the town’s decline. The village has since been revitalized and has many points of interest such as Wycoller Hall, which was the inspiration for Ferndean Manor in Charlotte Bronte’s Jane Eyre. 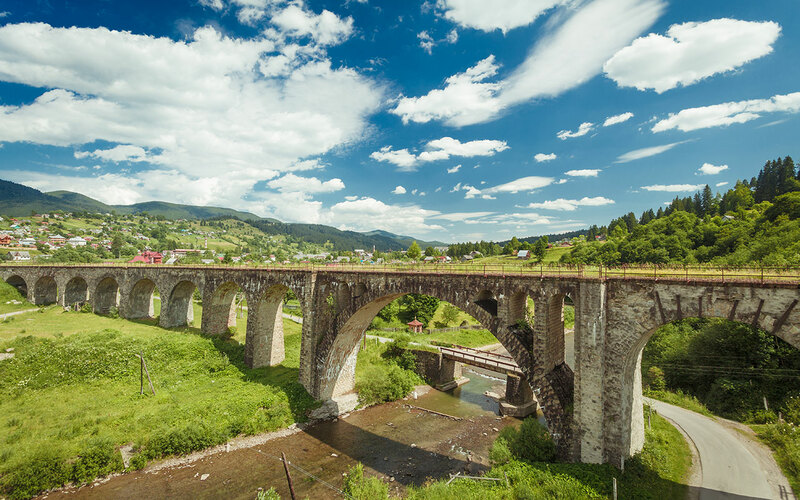 There are 7 bridges, one of which is over 1,000 years old and is a listed Ancient Monument.